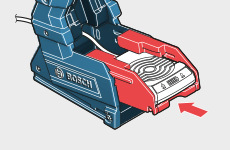 The Bosch Wireless Charging batteries are compatible with all Bosch 18 V cordless tools*. 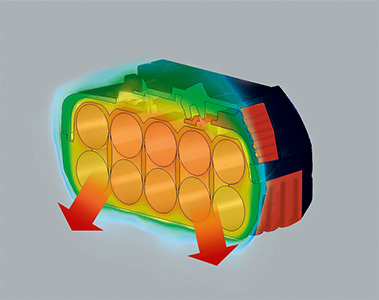 Extreme heat development around the cells in batteries with standard housing. Optimum protection of the cells against excessive heat due to special, heat-dissipating housing on the bottom. Care Charging ensures that short charging sessions do not strain the battery: The charger checks the charging state of the battery first and then selects the optimum charging mode. If the battery requires minor charging, it will be gently charged only with low current. If the battery has more than 85% capacity remaining, the charger will remain in standby mode to protect the battery. A charge cycle consists of multiple partial charges totalling 100%. Wireless Charging integrates charging into the work process. Now cordless screwdrivers can be stored safely and charged at any time in a car. Slide the GAL 1830 W-DC car charger into the holster and click it in. Then conveniently connect it to the cigarette lighter. 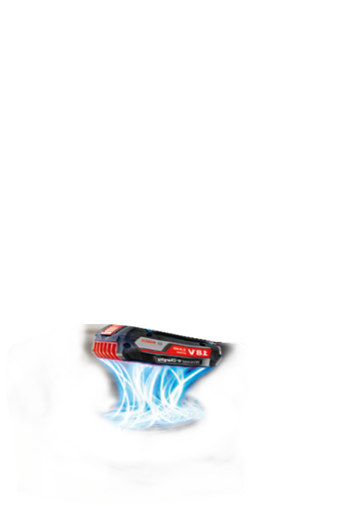 Simply slide the WLC charging station into the holster and click it in. The drawer can be adjusted to suit the battery size (2.0 Ah or 4.0 Ah). Takes care of charging while you drive. Always be ready to work on the jobsite. Simply insert, drive and charge. 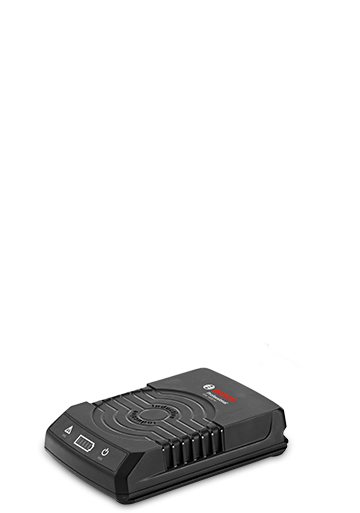 Find the right Wireless Charging L-BOXX Bay for your van. Get the most out of your bay: Loading with maximum charging speed. Take full advantage of the 230V socket in your van for charging tools through your L-BOXX Bay while driving. Just plug in and start charging: Optimized for 12V car sockets. Thanks to the inverter included, you can just plug the L-BOXX Bay into your 12V socket and you are ready to charge while driving. Tough professionals have put Bosch’s world first through its paces – here are their reports and interviews. Why is this technology called Wireless Charging? Wireless Charging transfers electricity without cables or contacts. In future, such chargers will be installed in workbenches and vehicles without any cables being visible. How do I benefit from the Wireless Charging System? The new Wireless Charging System enables you to charge your batteries conveniently, helps to increase your productivity and is also robust. Wireless Charging is suitable both for stationary applications and for charging while driving. 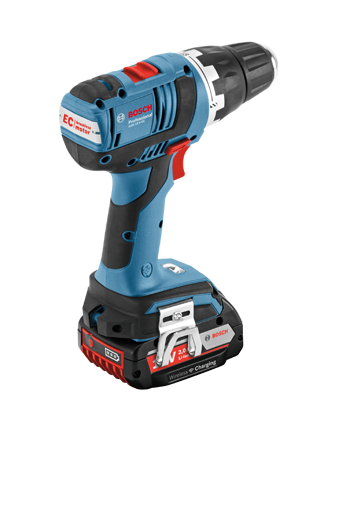 This means you can work uninterrupted for longer because your cordless tool is continually charged by being placed on the charging station. The charging station does not have any open contact points and is therefore insensitive to water, dust and dirt. Is the lifetime of a Wireless Charging battery shorter than that of a conventional battery? No, Wireless Charging batteries have the same lifetime as conventional batteries. 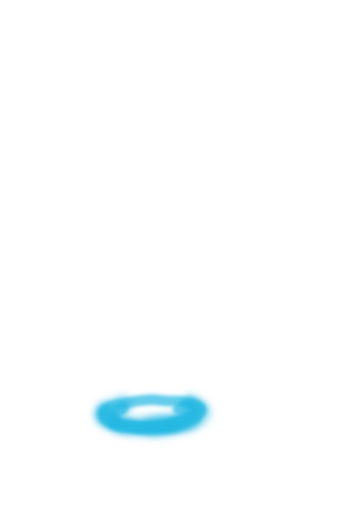 The unique “Care Charging” technology ensures that short charging sessions do not strain the battery. The battery lifetime is not dependent on the type of charger. 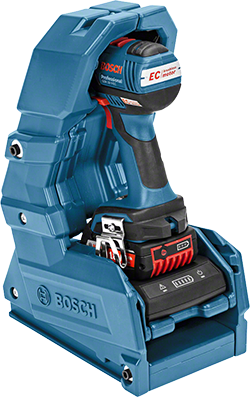 Can I use and charge my wireless battery with all Bosch lithium-ion tools and chargers? 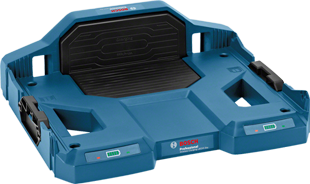 The new Bosch Wireless Charging battery is 100% compatible with all Bosch Blue lithium-ion tools, EXACT tools and chargers in the 18 volt class (“Flexible Power System”). Do the Wireless Charging batteries also have CoolPack technology? Yes, all professional lithium-ion batteries with the special heat induction component in the housing contain CoolPack technology. The innovative CoolPack technology guides the heat out of the centre of the battery cells to the outside of the battery pack. Is it dangerous if there are foreign objects (e.g. made of metal) on the charging station? No, the foreign object detection of our Wireless Charging System ensures that only batteries are charged. What happens if I accidentally place a different tool on the charging station? Nothing. The charger automatically detects the right battery. Objects placed on the charger that can potentially heat up are detected and the charger does not switch on. There is no danger. What are the components of the Wireless Charging System? The worldwide unique Wireless Charging System consists of the charging station and a special battery. Is the charging station sensitive to water, dust or dirt? No, the very robust charging station does not have any contact points and is therefore insensitive to water, dust and dirt. Are there more accessories for the Wireless Charging System? For our stationary users, there is in addition to the charging station and battery a flexible mounting frame for easy mounting at the workplace. 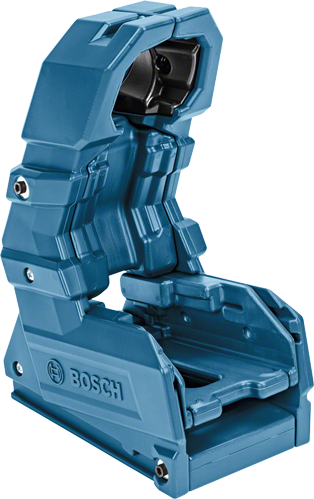 For our mobile users, there is now the holster and the L-BOXX Bay. The Wireless Charging L-BOXX Bay is offered in two versions. Both versions are suitable for installation in vehicles and enable you to charge batteries while you drive. Which Wireless Charging L-BOXX Bay is right for my purposes? The Wireless Charging L-BOXX Bay is offered in two versions. Both versions are suitable for installation in vehicles to enable you to charge batteries while you drive. 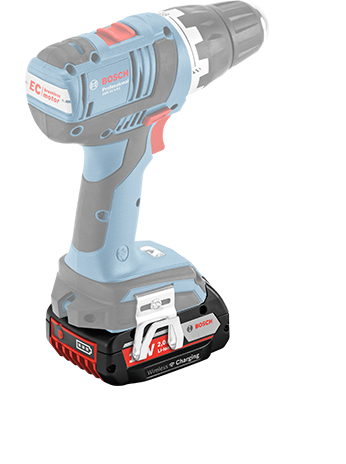 The 230 volt version (1.600.A00.DN0) can be used both stationary at the workplace and for mobile charging in a vehicle. It requires a 230V connection, which enables the optimum charging speed to be achieved. 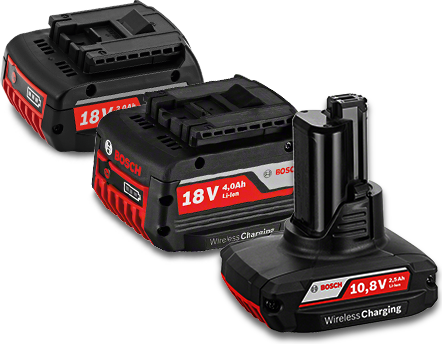 The 12 volt version (1.600.A00.DN2) is optimised for mobile charging in vehicles with 12V sockets (cigarette lighter). 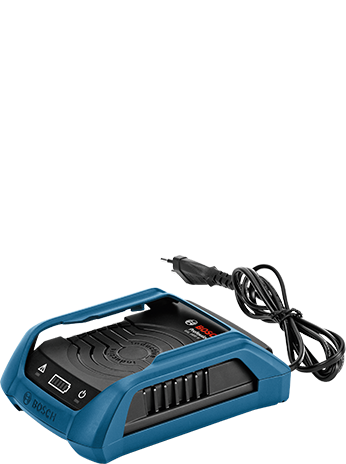 The L-BOXX Bay comes with a WAECO Inverter (MSI 212) enabling “Plug and Play” use in many vehicle types. Does every car have a 12 V cigarette lighter? Yes. Almost every car has a cigarette lighter of this kind on the dashboard. In estate cars or vans there is sometimes a second one in the rear section of the car. This depends on the vehicle’s equipment. Regardless of the placement of the 12V cigarette lighter, the connecting cable of the L-BOXX Bay and of the WAECO Inverter must not be modified or extended when installing the Wireless Charging L-BOXX Bay, in order to ensure charging performance. Please observe the country-specific regulations when installing the product in a vehicle. Can the car battery be deeply discharged or damaged? To prevent deep discharge or damage to the car battery when using the 12V Wireless Charging L-BOXX Bay (1.600.A00.DN2), unplug the WAECO Inverter if the 12V supply is not interrupted when the vehicle is switched off. This prevents the vehicle battery from being discharged. If the vehicle is idle for more than a day, the battery could otherwise be discharged to the extent that your vehicle no longer starts. At what temperature does the Wireless Charging L-BOXX Bay work? As with other chargers, the battery temperature must be between 0° and 45°C. 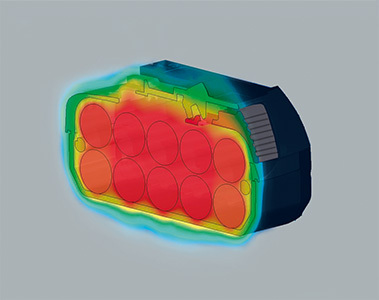 A Wireless Charging battery with this temperature charges at a temperature of between -10° and 50°C. When does the charging procedure begin in the car? Most cars switch off the power supply to the cigarette lighter when the engine is switched off. The charging procedure therefore begins when the engine is started and ends when it is switched off. 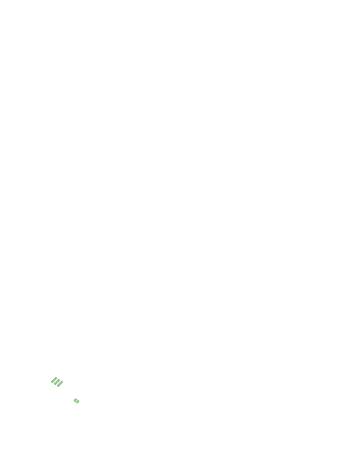 In some cases, there is a “delayed accessory power mode” which enables charging to continue for a certain time. However, this depends on the car and cannot be changed by our Wireless Charging System. 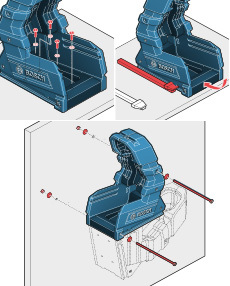 How can the L-BOXX Bay be connected in the car? 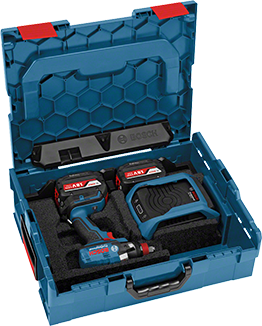 Bosch offers two different L-BOXX Bay versions depending on the available power connection in the car. 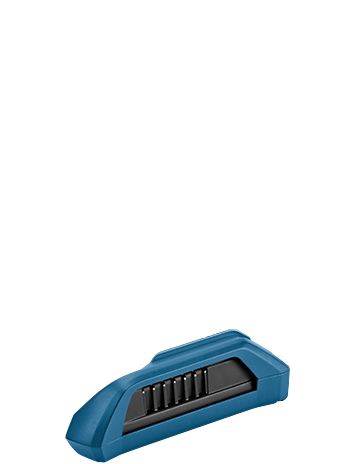 The 230 volt version (1.600.A00.DN0/DN1) can be used both stationary at the workplace and for mobile charging in a vehicle. It requires a 230V connection, which enables the optimum charging speed to be achieved. The 12 volt version (1.600.A00.DN2) is optimised for mobile charging in vehicles with 12V sockets (cigarette lighter). 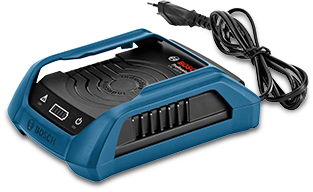 The L-BOXX Bay comes with a WAECO Inverter (MSI 212) enabling “Plug and Play” use in many vehicle types. Can I use an L-BOXX I have already purchased? Yes, the L-BOXX Bay is compatible with every conventional L-BOXX 136. All you need is a new inlay (1.600.A00.D6M). This is currently offered for the GSB/GSR 18V Dynamic Series. More inlays will also be available in future. Are fixings supplied with the L-BOXX Bay? There are many different possible surfaces the L-BOXX Bay can be mounted on, which is why it is not supplied with any fixings. Depending on the mounting position (horizontal or vertical), conventional screws with a flat or countersunk head can be used for mounting. Please observe the installation instructions for this. Is it possible to install more than one L-BOXX Bay in a car? Yes. However, most cars do not have more than two power connections in order to connect multiple L-BOXX Bays. A special electrical installation is required for this. What is the max. weight that the L-BOXX Bay can carry? The L-BOXX Bay can carry up to 10 kg. 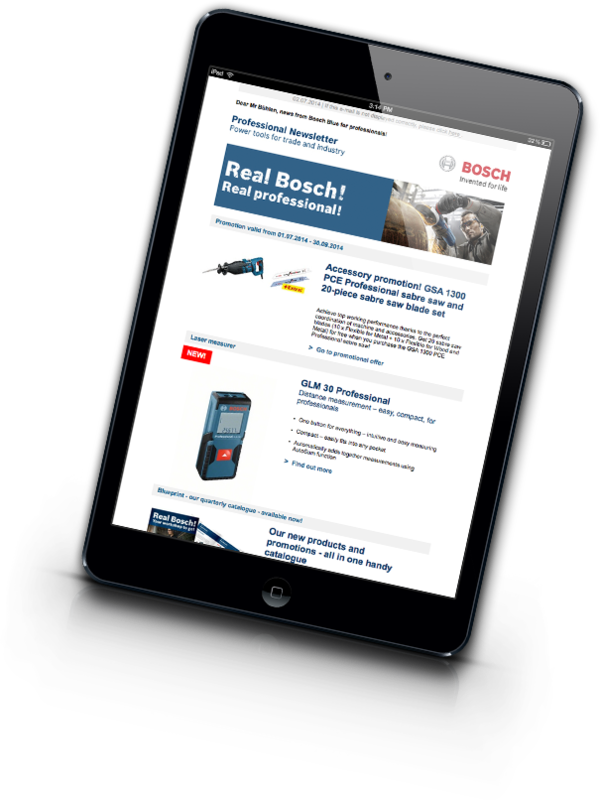 The Bosch Professional Newsletter. Don’t miss out on any news about Wireless Charging. Simply enter the post code, city, street or a dealer name to find a matching dealer near you.